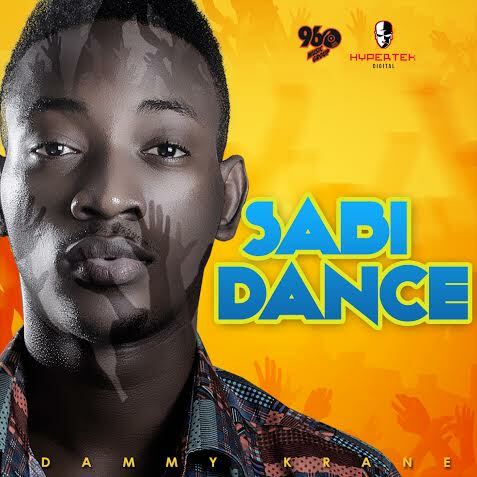 “Hypertek Records’ breakout star, Dammy Krane has just released an explosive video to his new hit song “Sabi Dance”. This video is unlike anything that has ever been seen from the talented young artist. 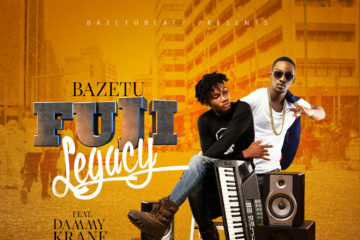 Dammy Krane became a household name in Nigeria and abroad after he released mega hit singles such as ‘My Dear’ and ‘Ligali’. 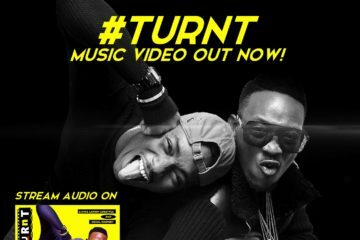 Dammy Krane who is known for his unique style of music has decided to treat his fans to something they have never seen from him before. 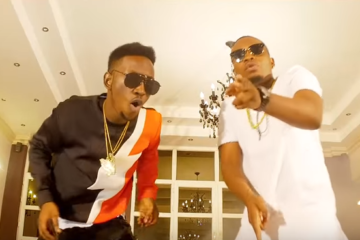 The ‘Sabi Dance’ video shows off his dance abilities as well as his signature vocals. This new video presents him in a new light, not just as a talented musician, but as an all-round entertainer. 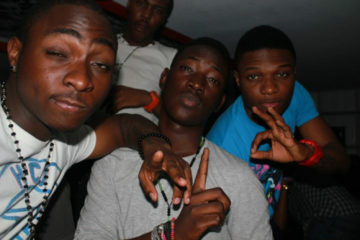 This is the inspiration behind his upcoming debut album titled ‘THE ENTERKRANER’. 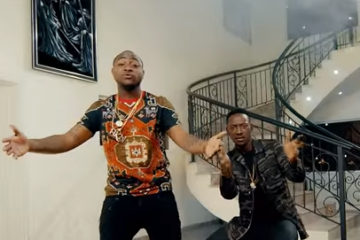 The video sets the tone for this highly anticipated album, which will be released under 2face’s Hypertek Digital label. 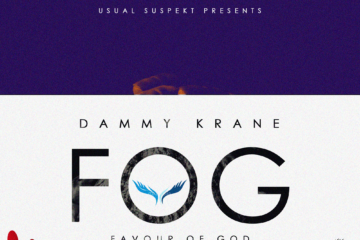 Dammy Krane’s album is set to drop in April 2014.